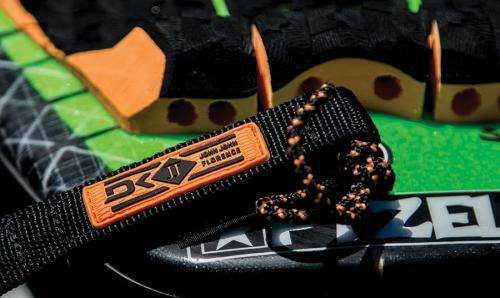 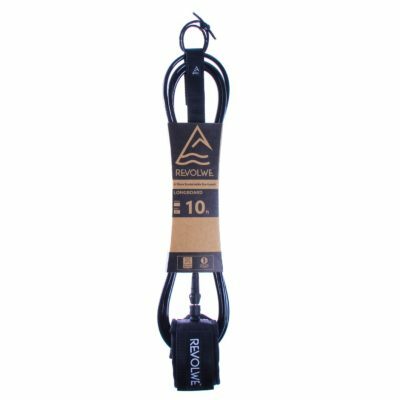 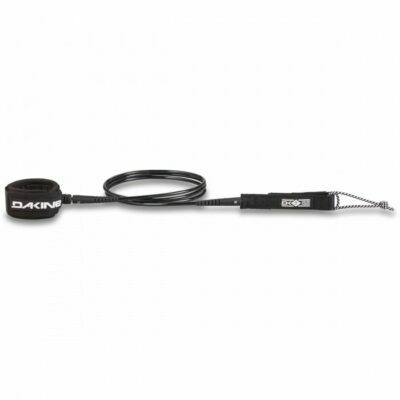 The Dakine Longboard Ankle Leash offers everything you need in a low-drag, maximum strength log-riding leash. 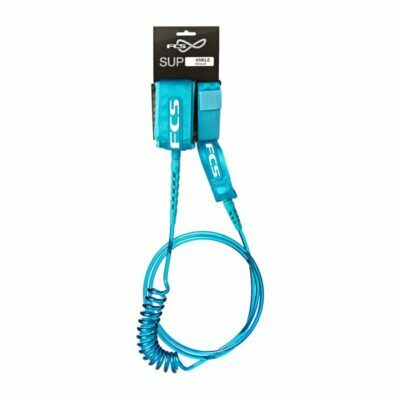 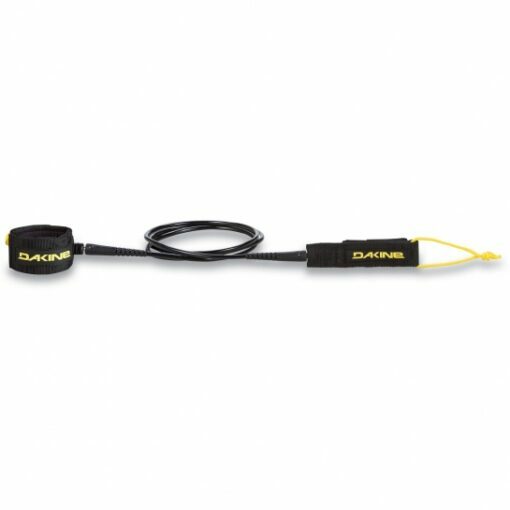 Strength comes in the form of 1/4-inch high-quality urethane Dura-Cord attached with marine-grade swivels and durable Opti-Flex leash ends that move with you. 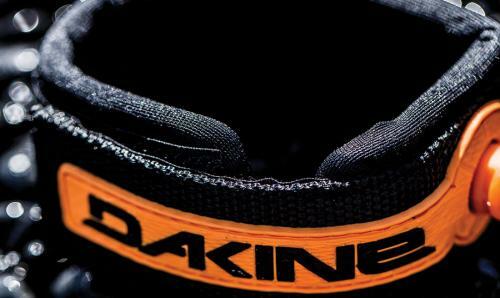 Keep your toes on the noes, not wrapped up in the leash with the Dakine Longboard Ankle. 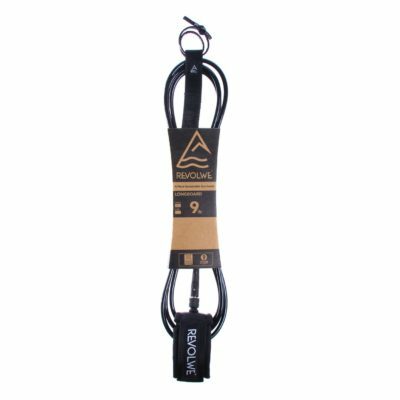 The Longboard Ankle is offered in 9- and 10-foot lengths and is built on Dakine's long heritage as a surfboard leash brand founded on Maui's North Shore in 1979.